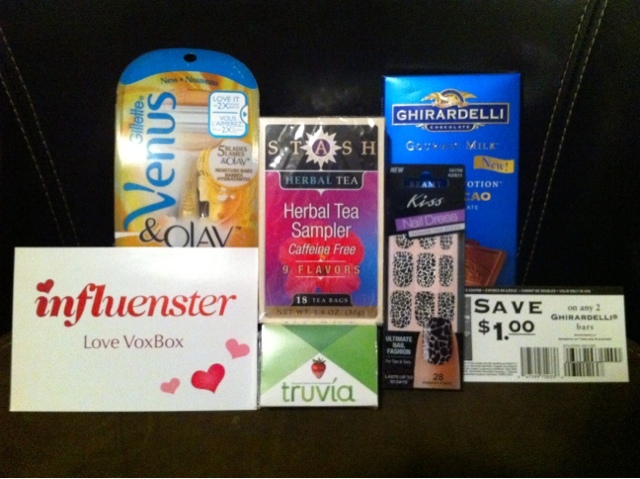 Look at all the goodies that I get to test out thanks to all the great brands and Influenster.com. Thanks to Insluenster I get to test out each and every one of these products you see here so stay tuned!! **I received this complimentary box full of products to test out and review for free from Influenster.com. You can find more information by visiting their website or you may follow them on Facebook and Twitter.